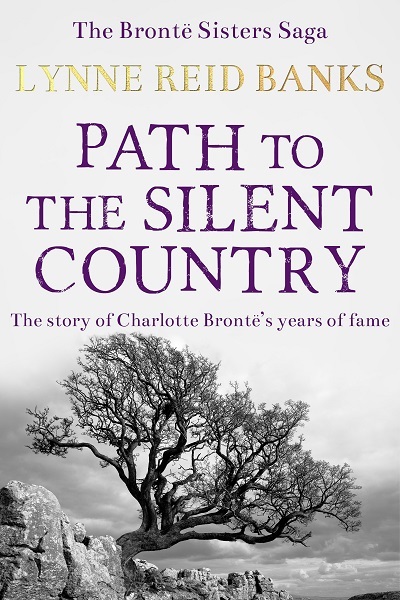 Path to the Silent Country is a thrilling fictionalised biography of Charlotte Brontë: beautifully written literary fiction set in nineteenth century Yorkshire. With the death of her troubled brother followed quickly by those of her two soul-sisters – Emily and Anne – Charlotte Bronte finds a new purpose for her life in her writing. Always the most ambitious of the three sisters, she is now ready to pursue her writing career and experience London society. 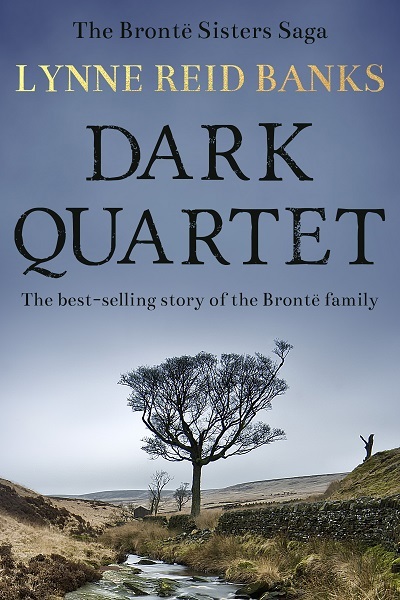 But with her father, Patrick Bronte consumed by the grief of losing his other children, she finds herself unable to stay away from him for long. Will her duty to her father stop her from starting a love affair of her own? Will she ever be able to heal from the deaths of her sisters? Or is she, too, destined to have her life cut short in tragic circumstances…? Path to the Silent Country by Lynne Reid Banks is a fictionalised biography of Charlotte Brontë: beautifully written literary fiction set in nineteenth century Yorkshire revealing the real tragedy of the author of the best-loved novels Jane Eyre, Villette, Shirley and The Professor. Other Books in "The Bronte Sisters Saga"